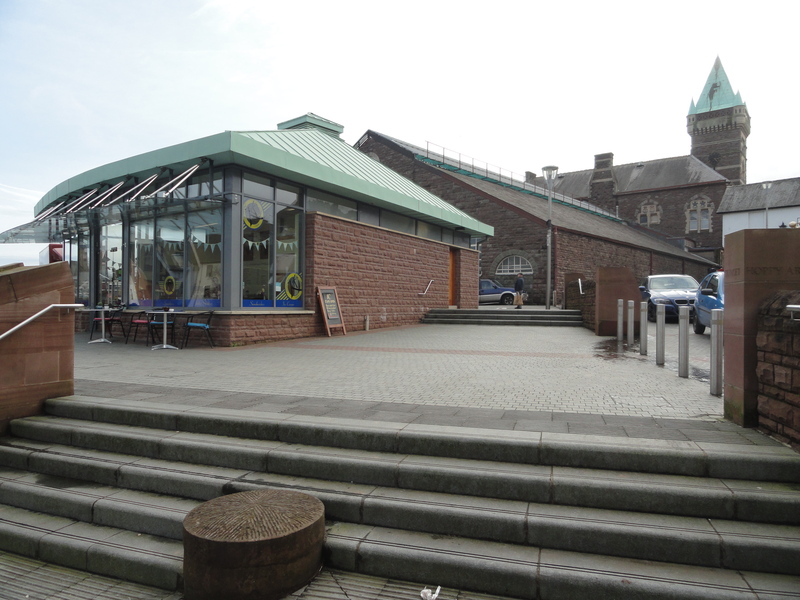 The historical Abergavenny Market is in the heart of the town and is always bustling with locals and visitors. The hall is famed for its decorations lovingly handcrafted by Peak in Crickhowell for the Abergavenny Food Festival. If you have a query for Abergavenny Market please contact them via markets@monmouthshire.gov.uk or message them on their Facebook page. When do the Abergavenny Markets run? Tuesdays, Fridays and Saturdays from 9am – 5pm. 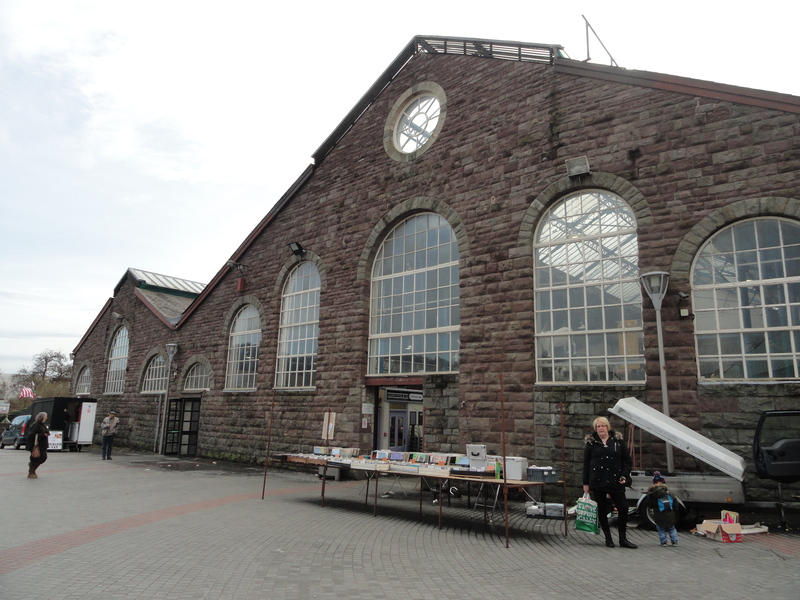 The varied mix of arts and crafts meets in the Market Hall every Wednesday from 6am – 5pm. Every second Saturday of every month. Held every third Sunday of the month from 9am – 4pm. Expect a wide range of locally sourced produce and art on the fourth Thursday of every month from 9am – 2.30pm. The Lower Brewery Yard facing the Market Hall. Abergavenny Market Hall as seen from the back. The market offers seasonal events including late night markets, toy fairs and more. To view these and more click the button below.